Scroll the calendar to look ahead (or back). Hide calendars using the blue arrow (top right). Subscribe to our calendar in Google Calendar or iCal. Let me know if I have any mistakes — Bill. Read all about us on Facebook. Scroll within the window to see recent Facebook posts. 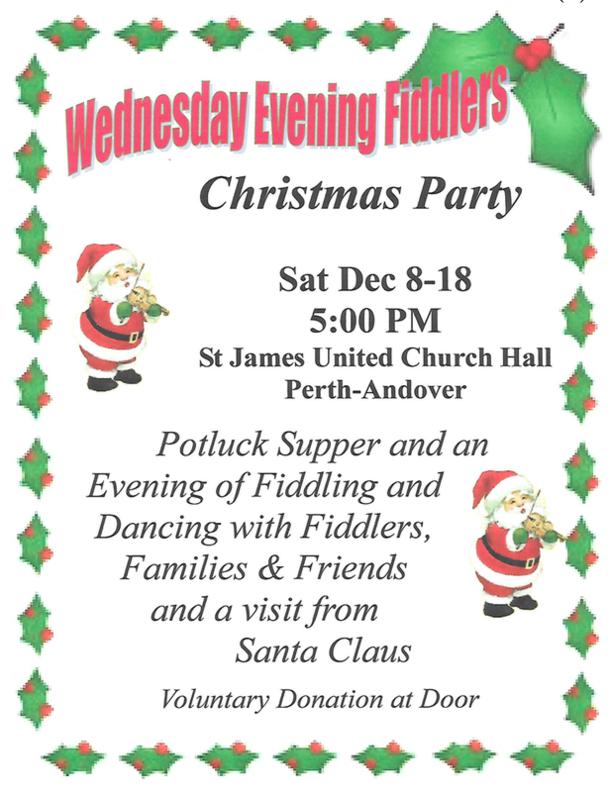 You’re invited to our Christmas Party, 8 Dec 2018! 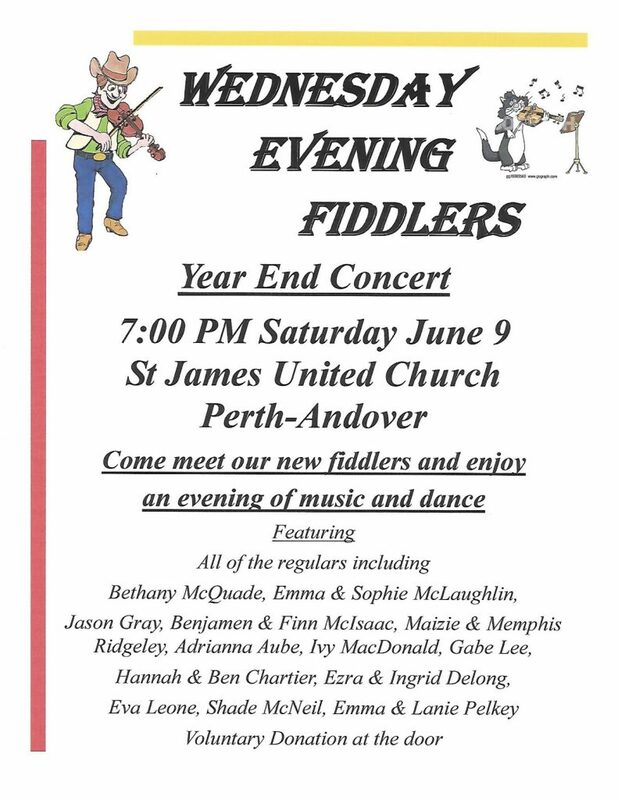 Part 2 of our Closing Concert, 6 June 2018, featuring our older young folks. Part 1 of our Closing Concert, 6 June 2018, featuring our youngest performers. 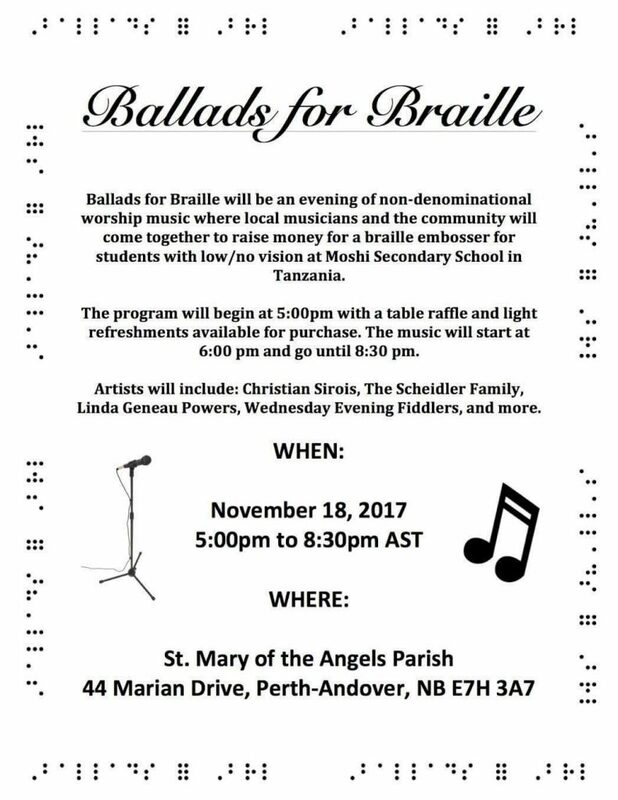 You’re invited to our Year End Concert.